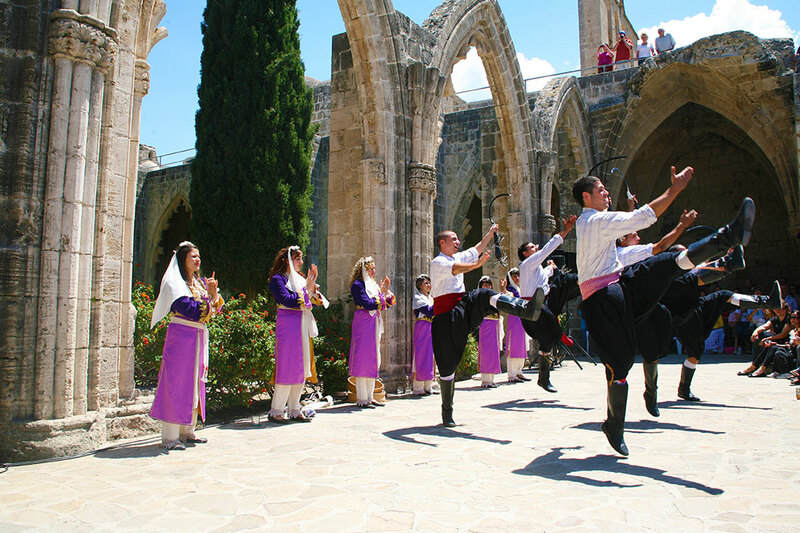 Festivals are almost a way of life in North Cyprus. 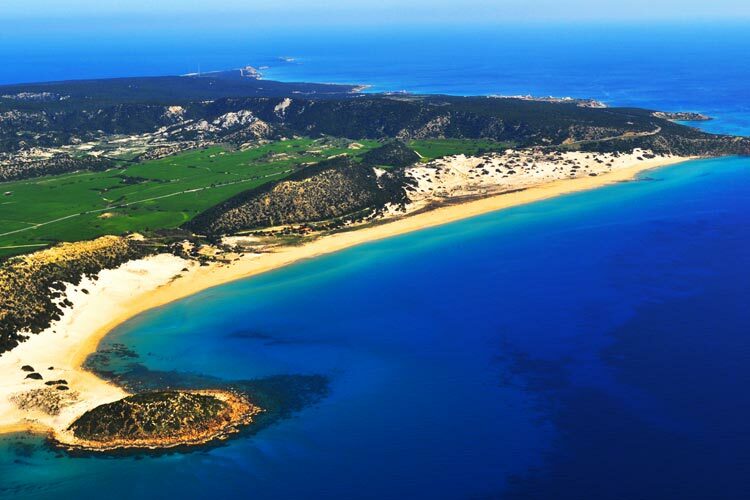 Turkish Cypriots enjoy a festival and celebrate just about everything from an international level to local village festivals. 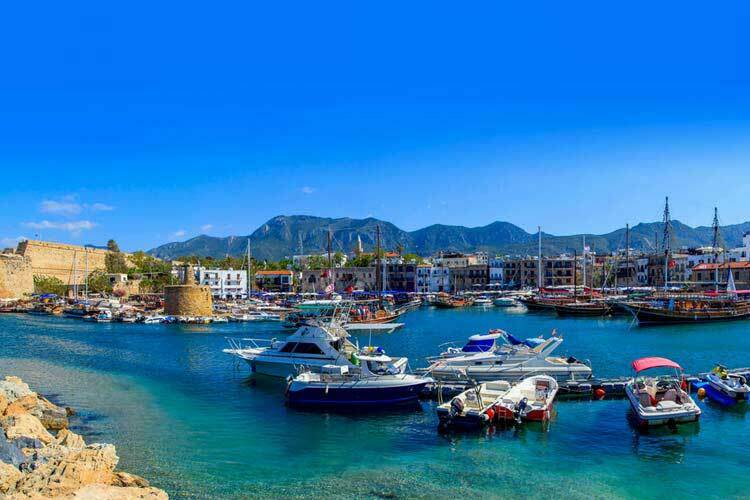 North Cyprus is Muslim and, although Cypriots are very liberal in their attitude, the religious festivals are the most important. Dates for Muslim festivals are moveable as they are influenced by the lunar calendar. Ramadan occurs in the 9th month of the Islamic year and Seker Bayrami (sugar festival) marks the end of month long fasting with indulgent overload of all things sweet. The meat festival or Kurban Bayrami celebrates Abraham's sacrifice of his son Isaac. At this time a sheep or goat is sacrificed for a huge family celebration but, traditionally, richer families gave meat to the poor. Although Muslims don't celebrate Christmas it is recognised and street decorations reflect this but New Year is the important festival. Festivals fill the calendar during the warmer months and start with the Bellapais Music Festival from mid May for four weeks. Predominantly classical music, it attracts international artists and is held in the refectory of the abbey. 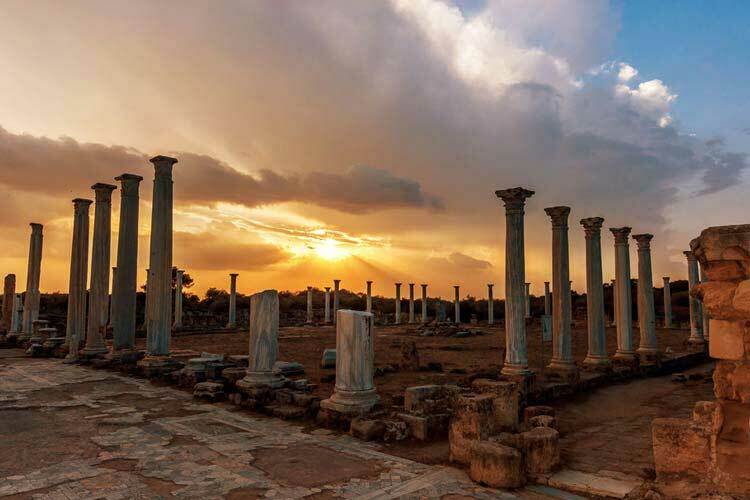 In July, Salamis ancient theatre is host to the International Famagusta Culture and Art festival covering a wide variety of events. Turkish works are presented by the Ankara and Istanbul state theatres, amongst others, during the International Cyprus Theatre Festival held in Nicosia, Famagusta, Kyrenia and at the Ataturk Cultural Centre from mid August to early September. 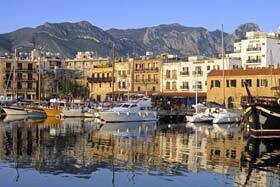 The Kyrenia Jazz festival in December isn't without its followers either. Of all the festivals, local village affairs are a great insight into the culture. These festivals are mainly centred around food, exceptions being the Silk Festival in May at Bellapais; to maintain awareness of the once importance of silk and preservation of the Mulberry tree. 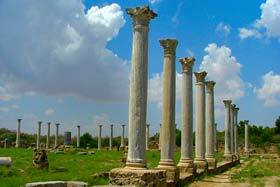 Similarly, the Tulip Festival at Camlibel at the end of March showcases the need to protect the Cyprus Black Tulip. Guzelyurt Orange Festival; Lefke Walnut Festival; Karpas Grape Festival in August; a Watermelon Festival and Olive Festivals all celebrated locally when they are ready to eat. This is the time to join in the celebrations with folk dancing, local craft demonstrations and the chance to sample tasty, fresh fast food Cypriot style such as gozlemi and samisi. International level theatre festivals, beauty contests, music festivals documentary and caricature competitions which take place alongside the festivals, which aim to keep Cypriot culture alive, have not only become the centre of attention in North Cyprus but are now being mentioned in global circle. You should not be surprised to see concerts of the most globally famous classical music or pop artists at the festivals which are organized throughout the year. 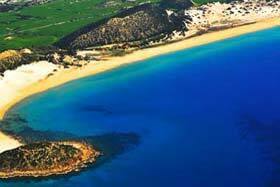 With the addition of a new festivals every year, North Cyprus is on its way to becoming the island of festivals. The festival, with the participation of many artists from various countries, take place between May 3 and June 23. This is a cultural festival mainly focused around locally produced olives and olive products and packed with different events including live concerts, contests and more. The Cyprus Theatre Festival which is generally held annually in September, hosts, alongside local theatre groups, many groups from Turkey, South Cyprus and different countries who stage various splendid plays providing a feast of theatre for audiences. The filling of the theatre during the festival for each play, is the most important indication of the quality of the festival which lasts for about one month. Over recent years, alongside the festivals organized in North Cyprus at international levels, festivals are now being organized in earnest to preserve, claim and carry traditional Cypriot Culture to the future. 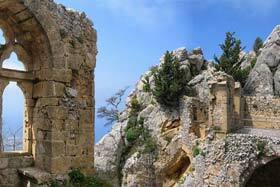 These festivals provide an unparalleled opportunity for Cypriot people to learn their culture. One of the most established festivals of North Cyprus, the Guzelyurt Orange Festival, takes place between the 27th June and 27th July. The festival which become a symbol of Guzelyurt area, welcomes guests with a rich programme of social, cultural and sports as well as concerts and beauty contests. One some days, to increase the popularity of citrus fruit consumption, stands are set up in the various places around the country offering orange juice which give added meaning and colour to the festival.